One of my absolute favorite things about my job is shooting maternity, newborn, family photos for my past wedding clients! 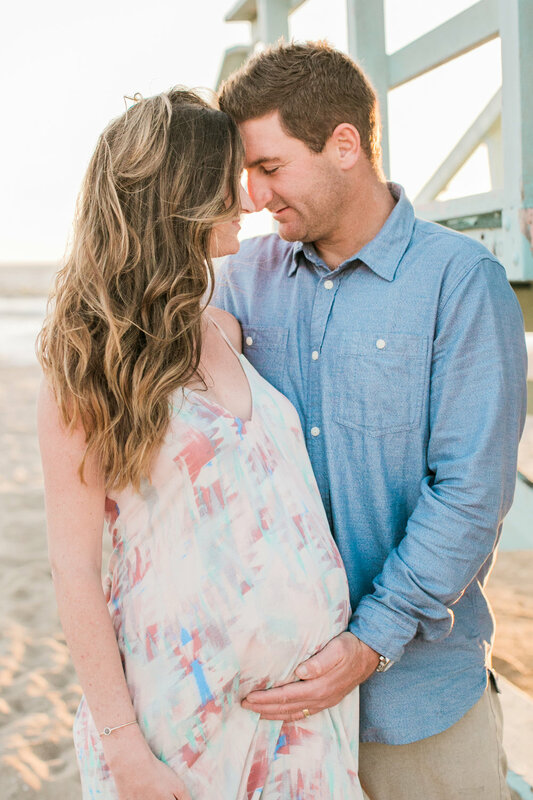 There is such a bond there having captured their love from the early stages and getting to see their family grow! 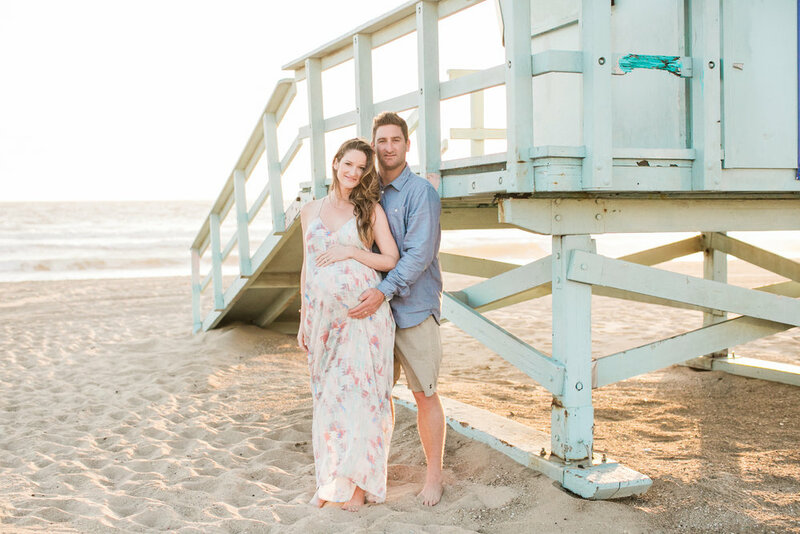 Also, what's better than this dreamy sunset light, a glowing gorgeous mama and a proud dad-to-be?? ?